The Himba are a semi-nomadic people who live in northern Namibia and traditionally depend on cattle and goats for their livelihood. The women are striking in appearance, covering themselves in a mixture of butter and ochre called otjize. 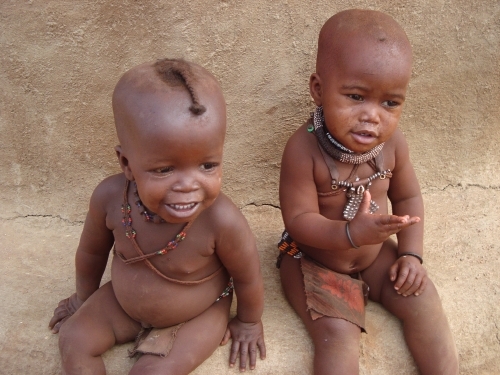 It’s the otijize that gives their skin and hair a slight orange/red tint. The Himba ideal of beauty is inspired by the orange/red glow of the earth, something synonymous with the African continent. The lifeblood of all. We spent a couple of hours in the village, learning about the Himba culture and as usual, I ended up with a number of children attached to each arm and leg, all wanting to touch my hair! 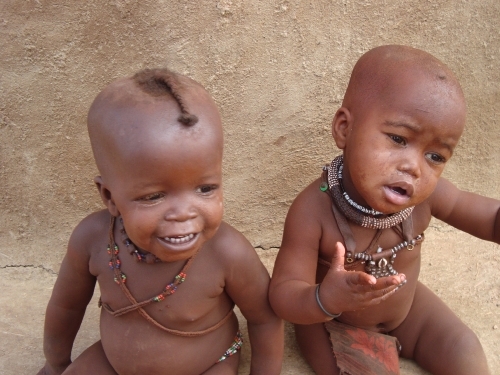 We were told that the Himba women never wash in their lives. Rather, they ‘smoke’ themselves clean using herbs which give their skin an almost musky/woody smell, before reapplying a new layer of otjize. The morning beauty regime can take up to three hours a day – good job I am not a Himba woman, I would not have the patience for that! I’m always fascinated by tribal culture, all thanks to my favourite TV documentary show, ‘Tribe’ presented by the amazing Bruce Parry but also a little sceptical when it comes to tribal visits. 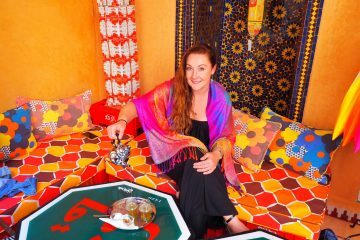 I worry that either the visits will be contrived, which of course they will be a little bit – but then I don’t know anywhere in the world where when visitors arrive, the hosts just ignore them and don’t put on a bit of ‘entertainment’ – I know I do when I have visitors! But the women just went about their daily business in general, but just showing us their beauty routine. But the main worry is that the people are being exploited. However I’ve visited a number of tribes in Africa, the Masaai and Samburu tribes in Kenya and the Mang’ati tribe in Tanzania and it’s never felt that way. Sometimes tourism is sometimes needed to help tribes uphold their cultural heritage in this ever developing world. Even though our guide said it was fine to take all of the pictures we wanted, I still felt the need to ask the permission of my Himba hosts and the women were very happy to be photographed and posed proudly for the camera. We sat and talked with the Himba women for some time. They asked me how old I was and if I had children. They giggled when they found that I was 29 and had no kids. 29 and no children??? How could that be??? We explained that in England and Australia, women often married and had children at all different ages and that some never do at all. Cue more laughter! It was a strange but nice exchange of cultures, but it reminded me of the freedoms I so often take for granted. There were very few men around on the day we visited, most were out tending to the livestock. However the men that were there, wre not in traditional dress, preferring to wear more western attire, whilst the women tend to the daily chores in the village in their traditional dress. I found this slightly strange and I wondered if this was by choice or not. I wish I’d asked, but I didn’t feel that it was my place to do so. One of my favourite moments was just standing watching these two little kids, chatting away, so expressive and barely a couple of years old. 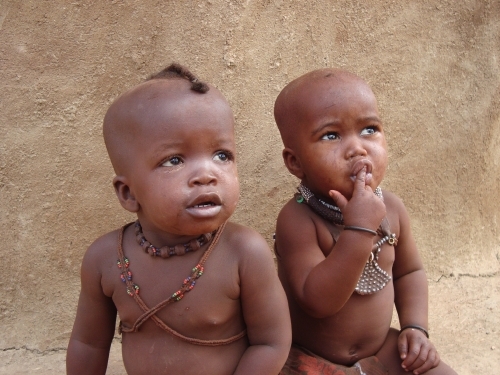 For now, many of the Himba tribe live quite traditionally, as they have always done. But their culture is threatened by modern development, so how long they will continue to live this way is unknown. 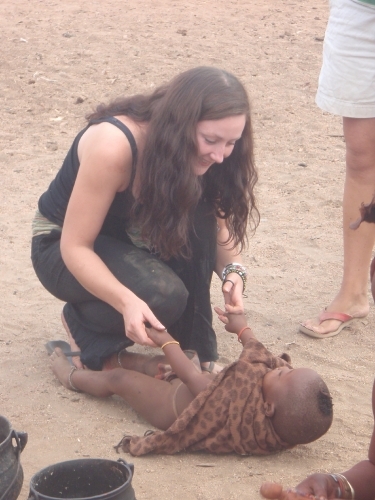 Meeting the Himba people was an amazing experience and one that I will never forget. Have you ever been to visit a tribe? Amazing shots, Helen! What an incredible experience. And yes, I always get the, “29 and no kids AND no husband? !” talk. Thanks Brenna, it was fab! Visiting tribes is one of my favourite things ever. Ha ha, yes they thought I was ‘past it’ for sure! 🙂 But I love the fact that cultures can be so different, and yet we can all sit there giggling together! I’ve never been to India! Do you have any recommendations of places to go there? rjesthan / madhya pradesh / gujarat in this state u will get good chance to meet different different tribe and there cultures rituals .. Thank you for the tip! I’ve never been to India but hope to visit one day! I love to learn about different cultures! OMG, I am in love with those babies. They are gorgeous! Going there in September, so curieus …must have been so special! It was Helen! 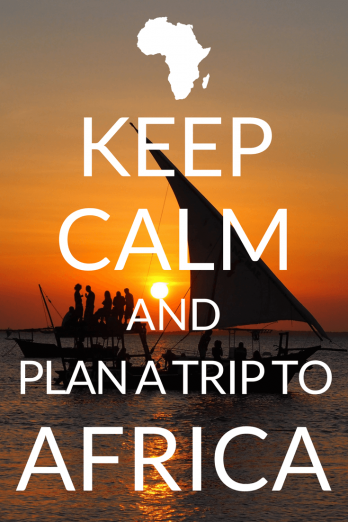 Hope you have an amazing time in Namibia! This was such an interesting piece. It’s hard to write about cultures that are so alien compared to ours and not reduce them to a sensationalist detour on someone’s blog, but I think you did a good job of giving perspective to their situation. Interesting to know that the modern world is essentially impossible to shut out; there you were with your fancy camera and childless life! Anyways, before I ramble, I’ll finish up by saying thanks for the photos, it was lovely to see a different way of life! Thank you Sally! It was an unusual experience but a wonderful one. I hope to go back soon! They are absolutely gorgeous. And the babies are adorable! 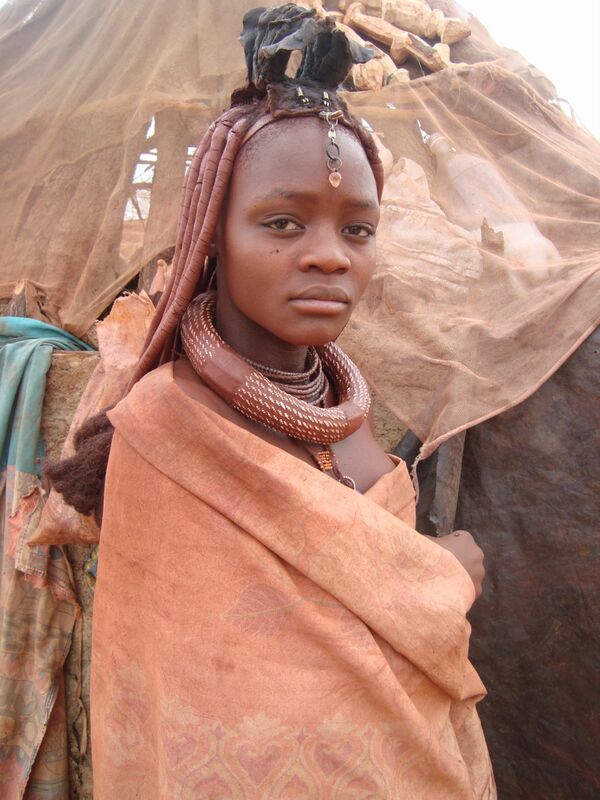 However, I, too, am glad that I am not a Himba woman. As it is, I only spend about 10 minutes a day getting ready to leave because I can’t be bothered with much more. I agree that it’s kind of weird that the women are in traditional dress and the men aren’t, but I think your decision not to ask was the right one. It’s a sensitive topic and so easy to offend without meaning to. Hi Rebecca, thanks so much for your comment! 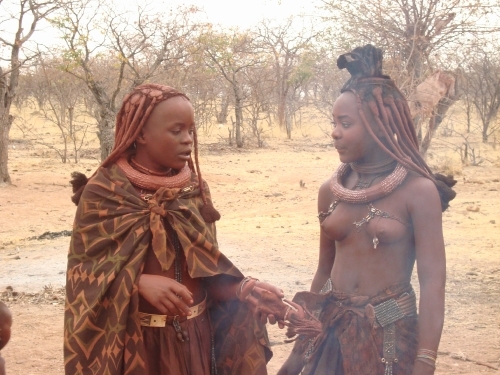 Yes, if I ever get to know the Himba women better, I may ask, but I agree, it was right not to ask. Hello again! Great pictures! 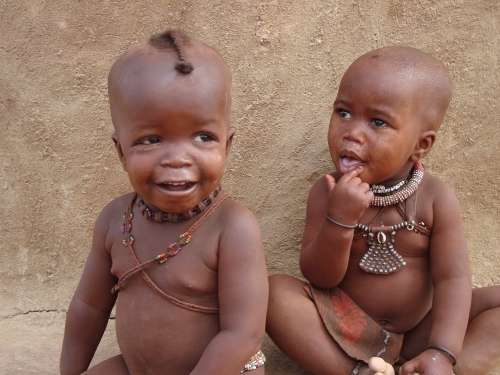 You managed to capture on your camera what i love most about african babies – their eyes! I enjoyed the pictures so much! Hey Yana, how are you doing??? By the way, did you travel alone to Namibia? 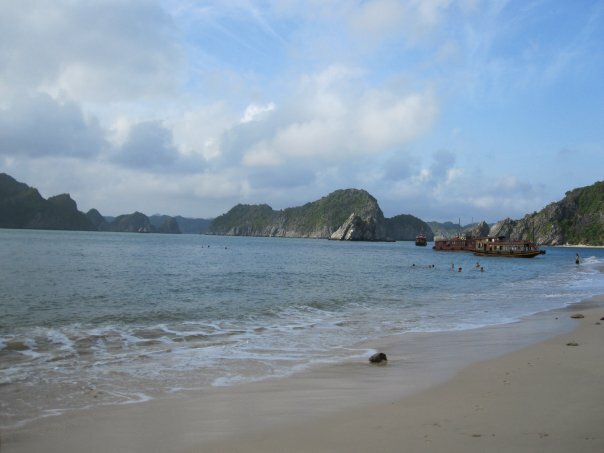 I’m thinking of going there in January ALONE and i need any advice out there…. Such an amazing experience! I have been living in Namibia for the past year, and I can definitely say that my visits to the Opuwo area were certainly highlights. The Himba are such a fascinating ethnic group and I felt that the village tour was far less staged than others I have been on. 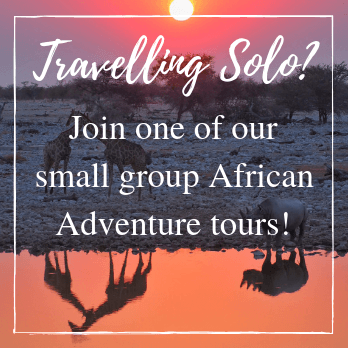 I look forward to seeing your other posts about Namibia and southern Africa! 3 hours a day?! Wow, that’s intense! I loved the photos of the babies! They looked like old men conversing because they’re so animated! They really do don’t they! They were really chatty, just so cute and lively! Thanks for reading! 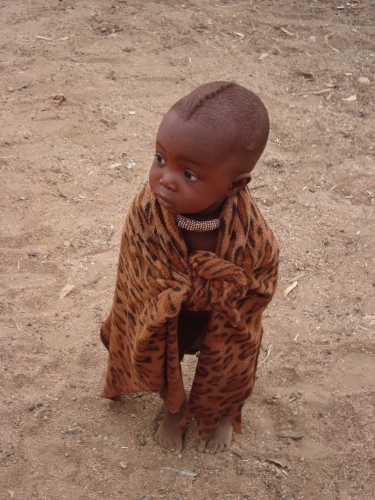 I loved meeting the Himba. It was so interesting learning about their culture. So different from my own. Am going with a girl friend in February. 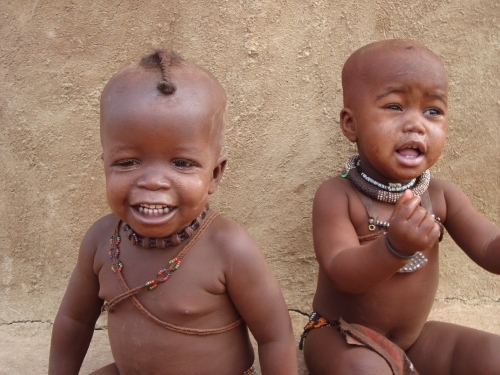 We will be driving on our own and my having visited several tribes in Ethiopia would love to visit the Himba. Could you tell me where to find them and if there are any other tribes that we might see or visit. 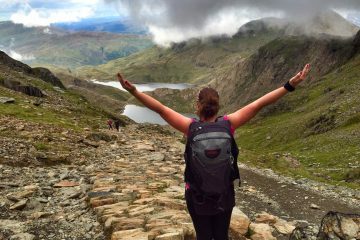 Loved all your photos and reading about your experience. Have you been to Ethiopia? 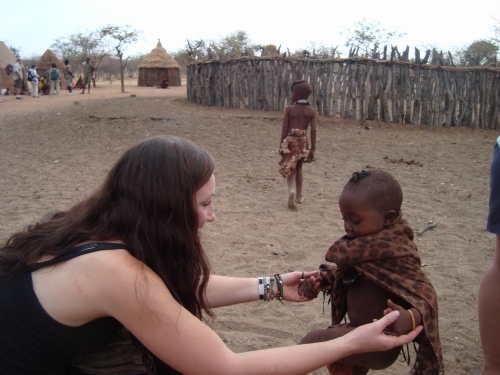 Hey Gretta, best way to see the Himba independently is to stay in Opuwo. 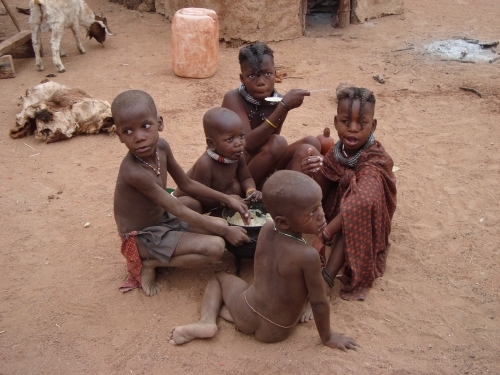 There are plenty of Himba that live near there and they come in to town. 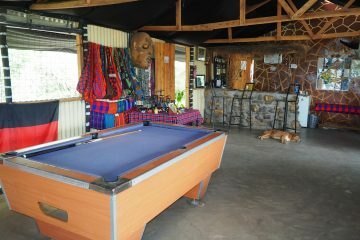 From here, you will also be able to arrange a visit to a Himba village nearby. Most gesthouses will be able to do that for you. Make sure you get a guide/translator though so you can learn about the culture! 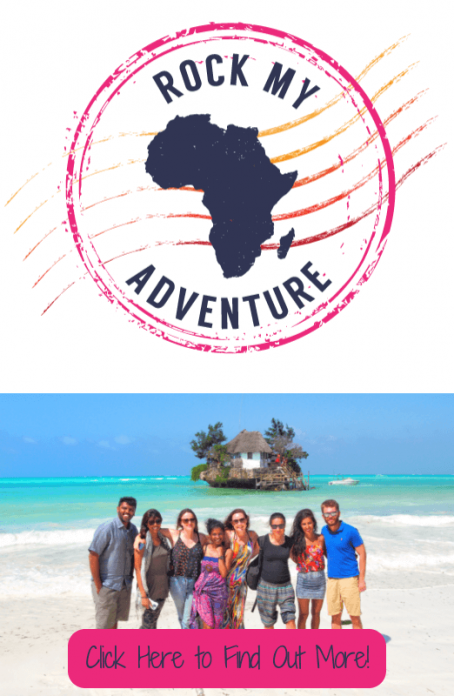 I took my trip as part of an overland trip I was doing with Absolute Africa. Hi Nitesh, I like to think I am respectful of tribal people and everyone else I hope. 🙂 I make sure that I ask before I take any photographs and they were comfortable with me doing so. Thank you for your comment! Amazing photography! Especially kids and women portraits! I haven’t visited any tribes yet and Namibia is just on the top of my bucket list! I hope I could finally make it to the country any time soon!